New for 2016, Synth. 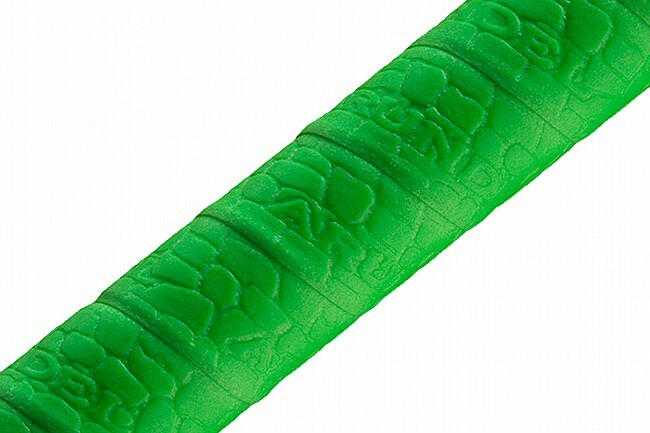 Gecko is a thick, durable, shock absorbing bar tape made with 100% silicone foam. 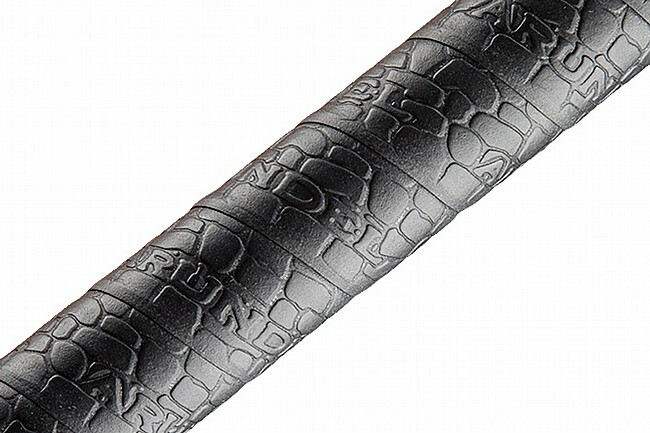 Silicone foam has many inherent properties that make bar tape a perfect application. Since it sticks to itself nicely, no additional adhesive is required on the underside of the tape to prevent it from slipping once wrapped. It’s easy to wrap, unwrap and even reuse (and you won’t be plagued with the inevitable stickum residue that many tapes leave behind). Synth. 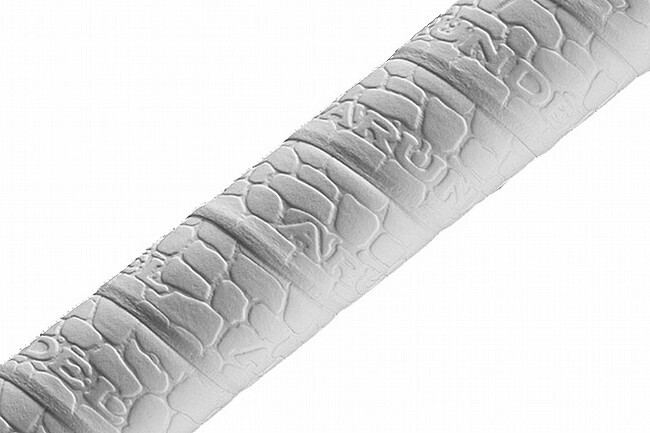 Gecko cleans up easily with soap and warm water, and the result will leave it looking nearly brand new. Synth. Gecko comes in a pack of two 220 cm rolls. Want extra cushion? Wrap it thick and fat. 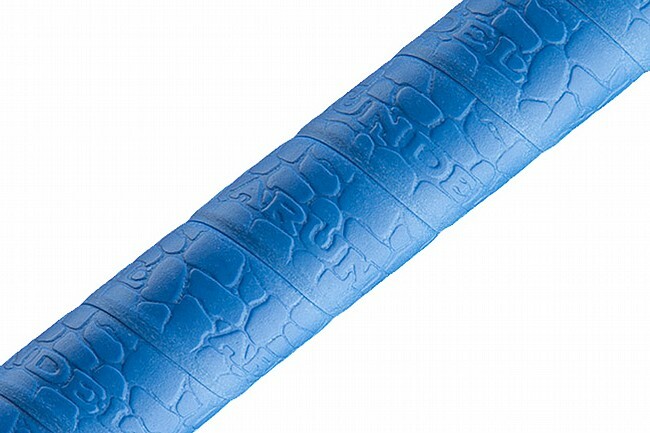 Care for a grippy, low volume wrap? Stretch it and wrap it thin.